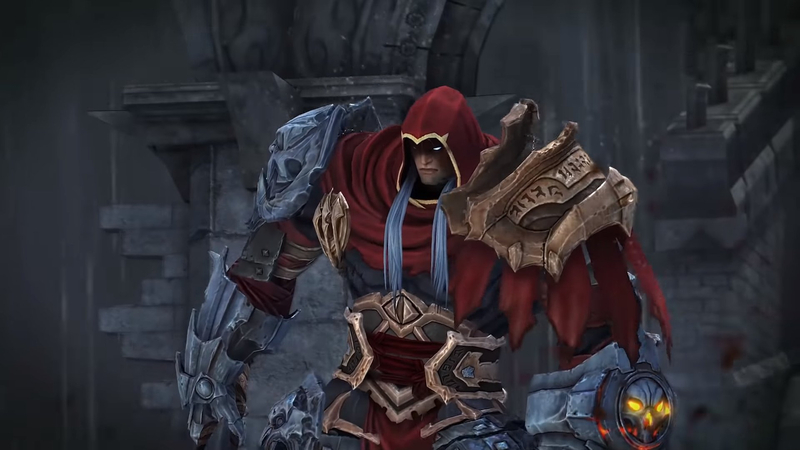 THQ Nordic has confirmed that Darksiders: Warmastered Edition is indeed coming to Nintendo Switch and probably sooner than people might think. Fans can look for it in the Nintendo Shop starting April 2nd. The Warmastered Edition is already available on PC, WiiU, XBox One and PlayStation 4, but this is the first time that players will be able to take their hack'n'slash on the go.